This book was very interesting and entertaining. I found myself a little confused in a couple places about who the narrator was, with the story jumping around in time and among characters, but got the gist of it anyway. It is a window into a very American world, the one that exists between the coasts, told with both courage and love. 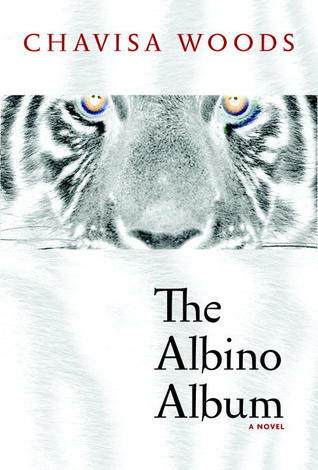 Sign into Goodreads to see if any of your friends have read The Albino Album.